Successful installation follows a proven process that delivers impressive results. Our videos are working tools that translate practical know-how into quick and easy installs done right the first time. 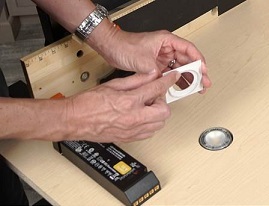 A series of 13 LED Lighting installation videos designed for installers. Each step of the process is covered in a separate video.